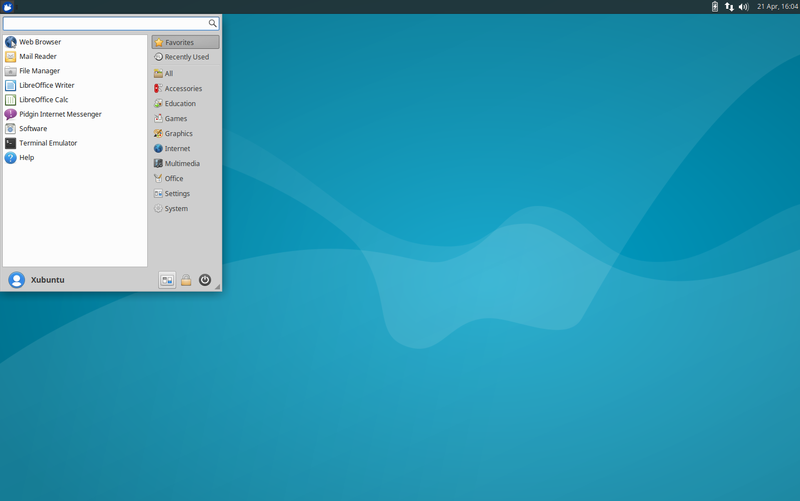 Xubuntu 16.04 is an LTS version. 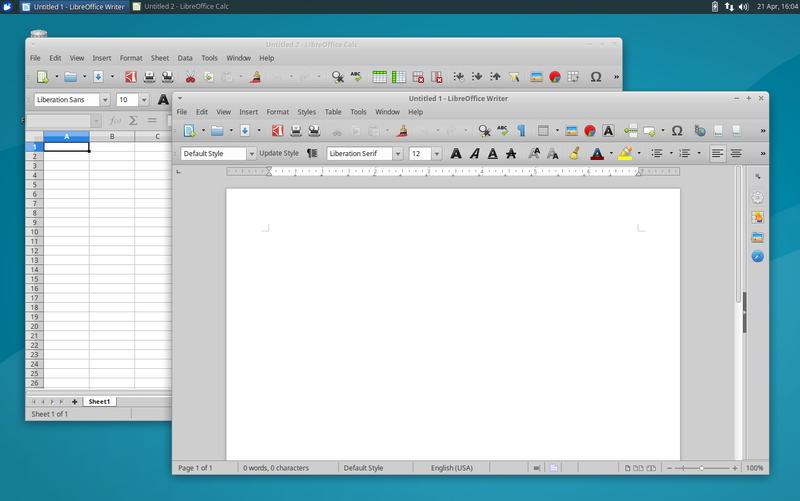 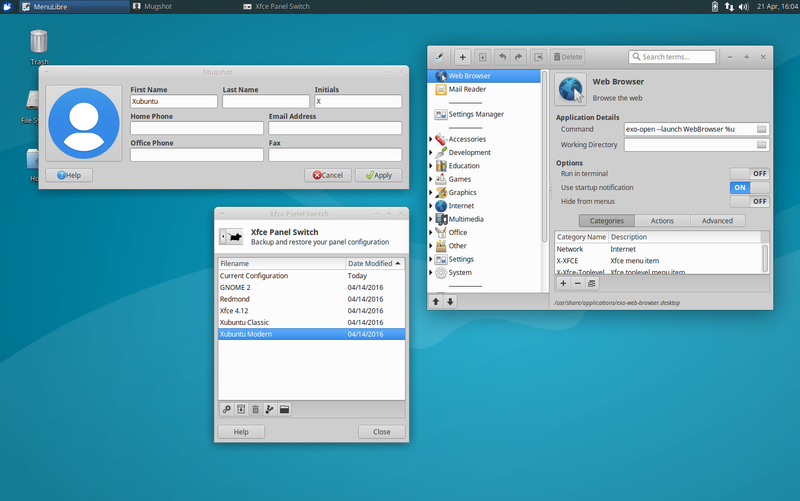 In 16.04, Ubuntu Software Center was replaced by GNOME Software. Winners from a community wallpaper contest were included with the release for the second time. 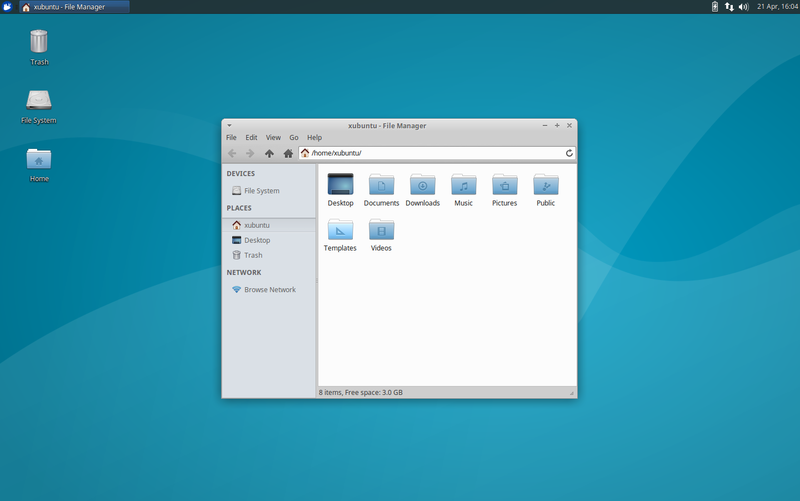 April 21, 2016 Xubuntu 16.04 released! 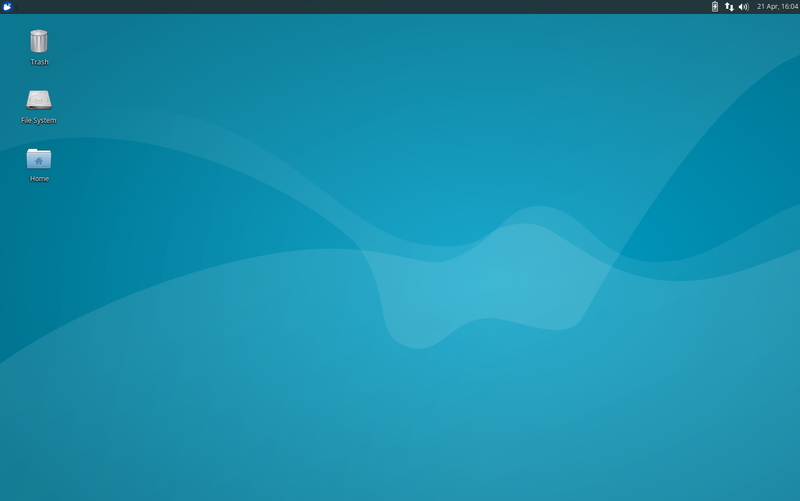 April 19, 2016 Xubuntu 16.04 Wallpaper Competition Winners!